Forty million people, including 12 million children, struggle with hunger in the United States, according to Feeding America. 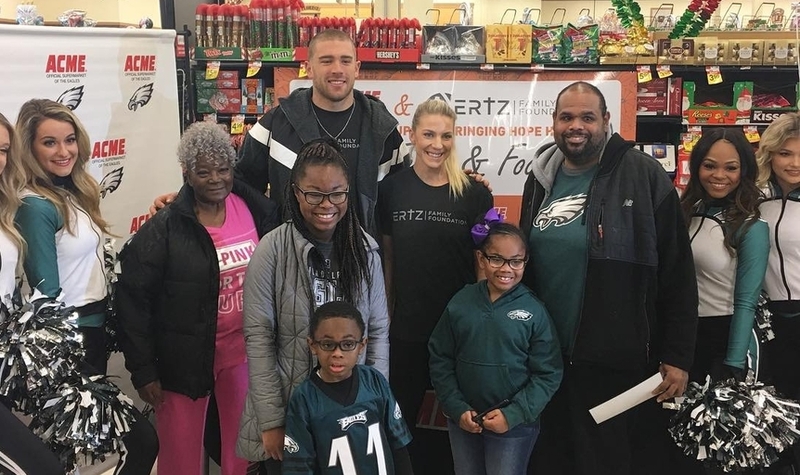 Philadelphia Eagles tight end Zach Ertz and his wife, Julie, of the U.S. women’s national soccer team, chipped in to help tackle that number this week. In partnership with Acme Markets and Bringing Hope Home, a Chester County nonprofit, the two distributed free meals to the Philadelphia area the day before Thanksgiving. As part of a “Family Feast & Football” initiative through their Ertz Family Foundation, the couple connected with local families in the process, sharing their mission to encourage faith, empower students and build community. The Ertz family is no stranger to charitable causes, raising more than $200,000 at their foundation’s kickoff over the summer. Like Ertz’s Eagles teammate Carson Wentz, the foundation aims to aid the community with a faith-based focus. 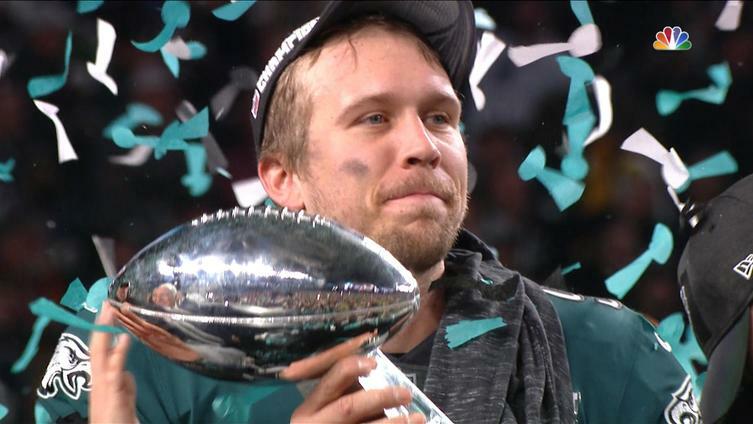 A devout Christian whose service alongside countless other Eagles made national headlines during the team’s Super Bowl run in 2017, Ertz also partook in Wentz’s inaugural charity softball game, which marked the debut of a foundation-driven food truck offering free meals around Philadelphia. He wasn’t the only Eagles player to lend a hand to families in advance of Thanksgiving, either. Wide receiver Alshon Jeffery, for instance, helped hand out more than 400 holiday meals to the parents and guardians of students at Tilden Middle School in Maryland this week. Players from other teams echoed the cause, too. Members of the Dallas Cowboys teamed up to serve 800 early Thanksgiving meals at a Salvation Army on Nov. 14. Houston Texans safety Tyrann Mathieu donated to serve more than 300 of his own meals around the same time. The Tampa Bay Buccaneers offensive line hosted its 12th annual Turkey Time, a meal distribution with 10- to 12-pound turkeys. 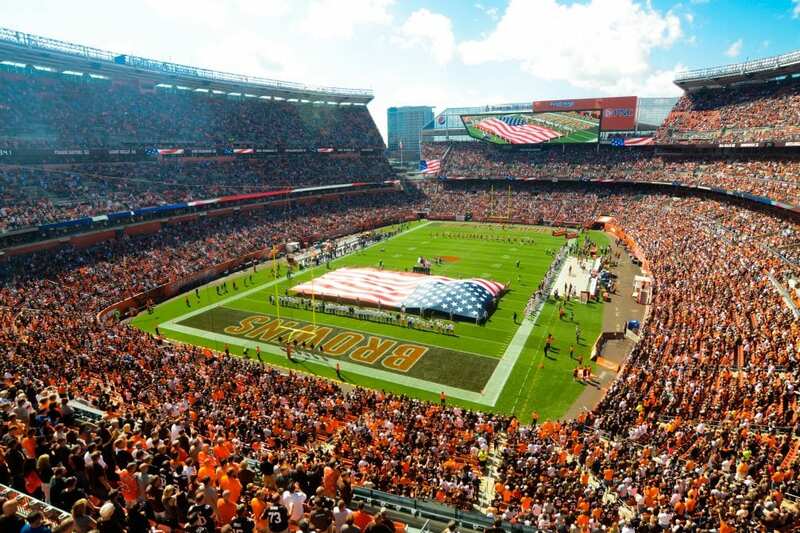 And Pittsburgh Steelers quarterback Ben Roethlisberger and teammates partnered with Pittsburgh police to do the same.